Can’t You Sleep Little Bear? 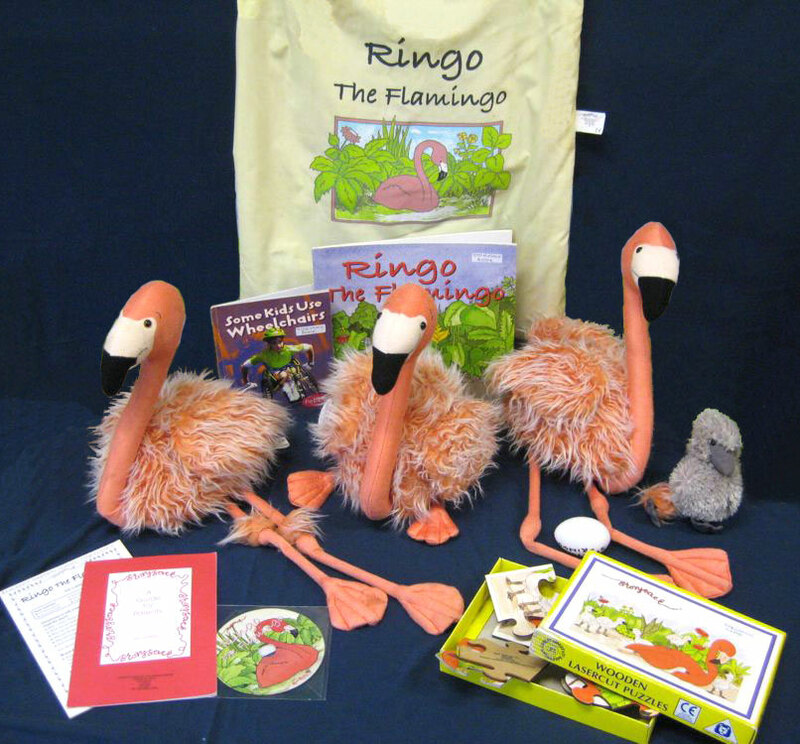 Ringo the Flamingo and No Room for a Baby Roo were gifted to the Storysacks Library by Myatt Garden Nursery (the sacks were part of a set purchased for the school by Lewisham Council some years ago). 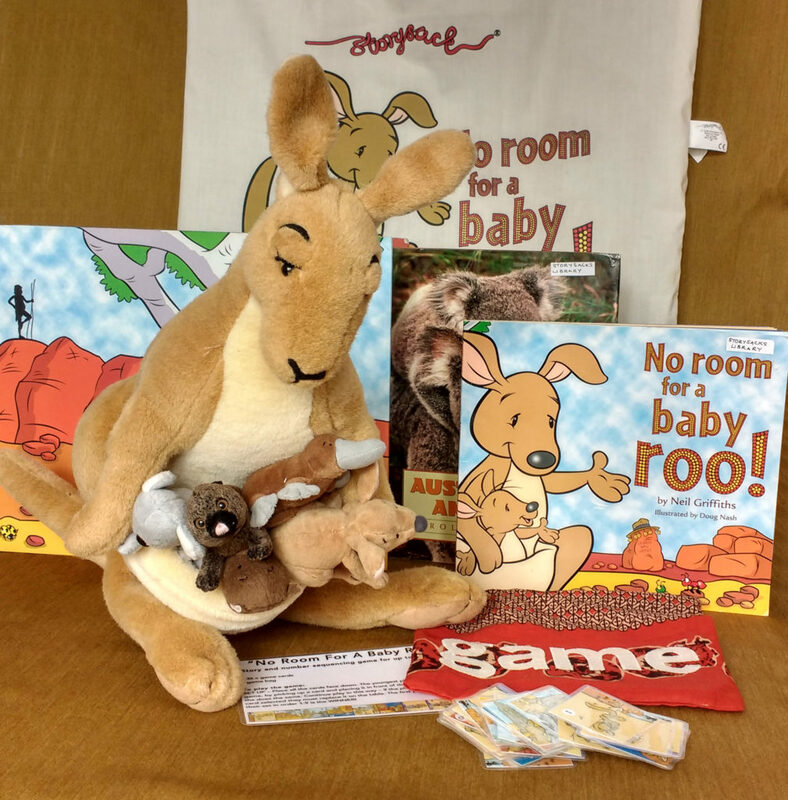 I made a new game for No Room for a Baby Roo but apart from that the sacks were in great condition – Ringo and Baby Roo are already proving to be a big hit with the children! This entry was posted in News on 03/02/2019 by Lisa Bennett. There’s a ‘Shark in the Park’!